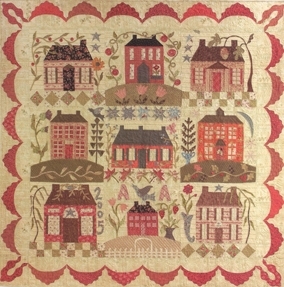 We picture three friend’s homes and invite you to come along. Step inside with us, into places that celebrate art, collections and creativity. 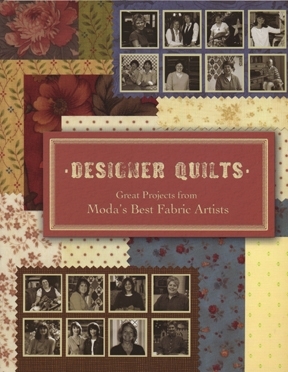 Twelve projects are included in this book. 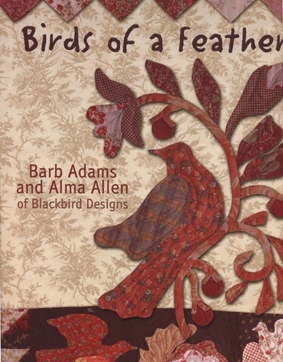 Our love of nature is reflected in this book. 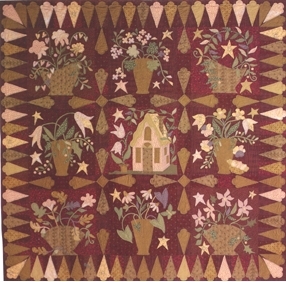 Each of the blocks in the main quilt feature a favorite backyard bird. Doc Gover, of Wild Birds Unlimited shares his expertise through the bird write-ups. 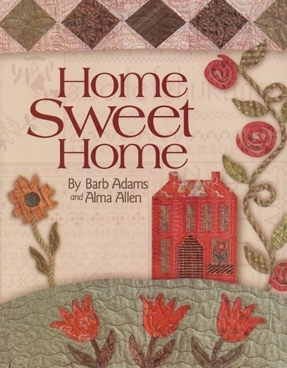 Sixteen projects are included in this book. 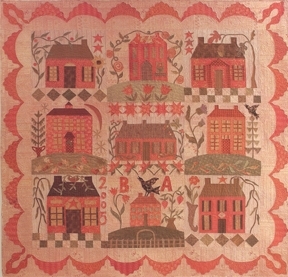 Our love of the house motif is featured in this book. 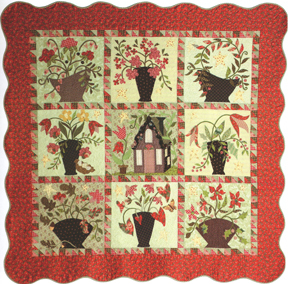 This quilted community features homes throughout the seasons. 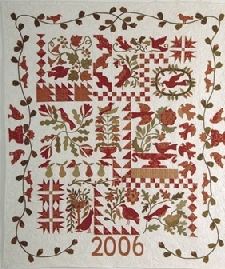 Fifteen projects are included in this book. 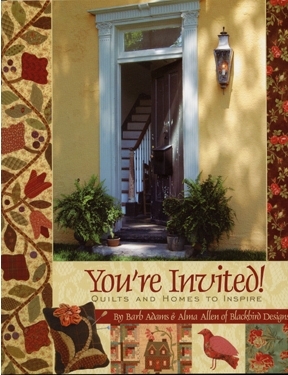 Floral container gardens are featured in this book. 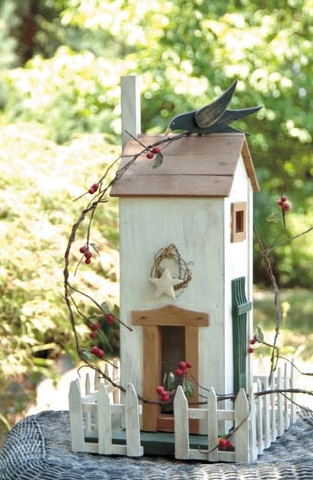 We invited Ricki Creamer of Red Cedar Country Gardens to join with us. 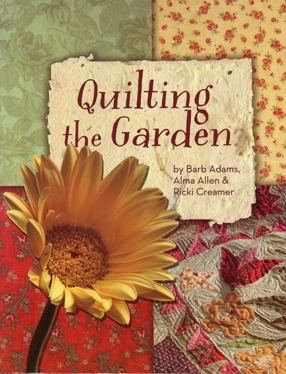 She provides planting instructions with each container garden as we provide patterns and instructions for each block of the featured quilt. 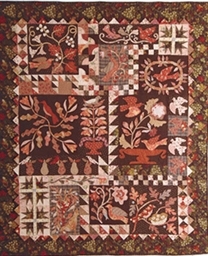 Thirteen projects are included in this book.